Centurion Boats is a company built on dominant water sports performance achieved through rigorous innovation. We seek out individuals who are similarly charged to join our factory pro team. 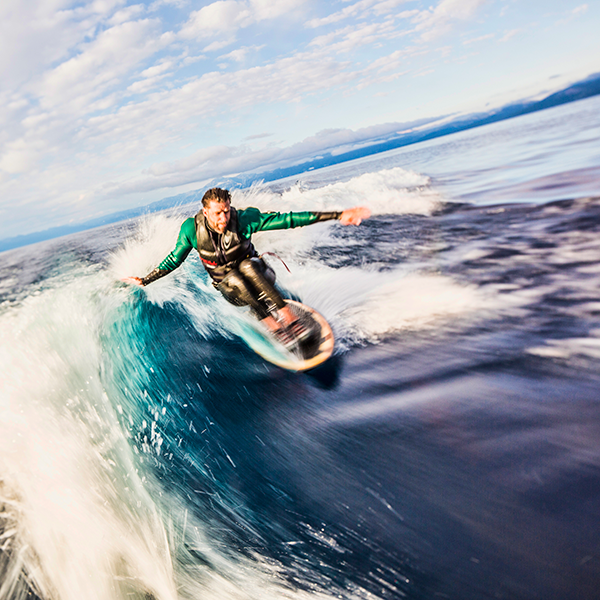 Wake surfing, hydrofoiling, Guinness World Record holding adventure athlete, Grant Korgan is just such a person. We are proud to announce Grant as the newest member of Team Centurion Boats (#TeamCenturionBoats). Being on this team isn’t just about podium finishes. Even more important than the destination of winning is the grace with which that journey is made. Poise, character, determination and heart are the distinguishing traits of a Centurion Pro Team Member. The combination of these characteristics lead to winning in life, as well as in sport, and there is no one who is more of an example of this than Grant. Centurion Boats welcomes another high-performing quality individual to the team, Grant Korgan! Watch Grant’s video “A Centurion Heart” and learn more about this new Team Centurion Botas Athlete. About Centurion Boats: Centurion boats are rigorously innovated World Championship water sports vessels of dominant performance, ambitious design and inspired craftsmanship achieved through experienced integrity. 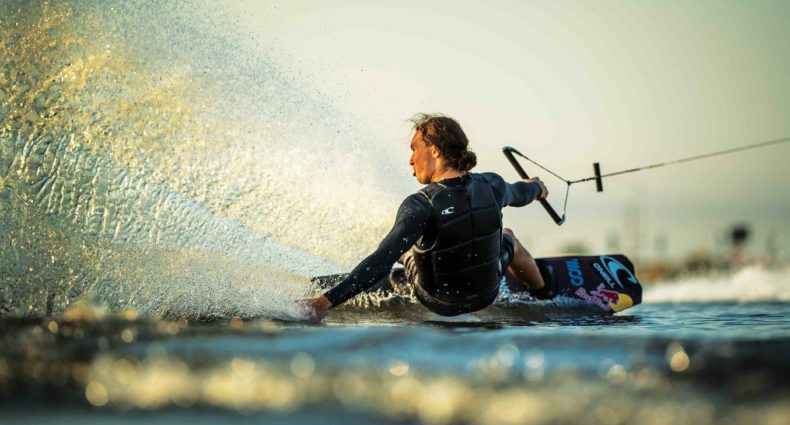 Leading the water sports towboat industry in innovation and performance since 1976, Centurion Boats was the ﬁrst to introduce a wake surﬁng speciﬁc towboat and World Championship event based on this sport. Centurion continues to dominate water sports with this rigorous innovation. About Correct Craft: Celebrating 90 years of excellence in the marine industry, Correct Craft is a Florida-based company with global operations. Correct Craft holds a controlling interest in Centurion, Nautique, Supreme, Bass Cat and Yar-Craft boat companies, Pleasurecraft Marine Engine Group, and Aktion Parks. For more information please visit www.correctcraft.com. To learn more about Centurion Boats and its complete product line, visit www.centurionboats.com.